The Hub » Last chance for 25% in back to school sale! Last chance for 25% in back to school sale! 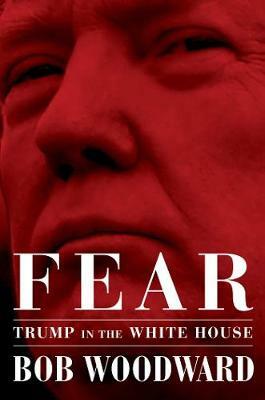 Fear: Trump in the White House (Hardback), Only £16.99! With authoritative reporting honed through eight presidencies from Nixon to Obama, author Bob Woodward reveals in unprecedented detail the harrowing life inside President Donald Trump's White House and precisely how he makes decisions on major foreign and domestic policies. Back to school, up to 25% off! Up to 25% off everything you need to kick-start the year! Last chance!